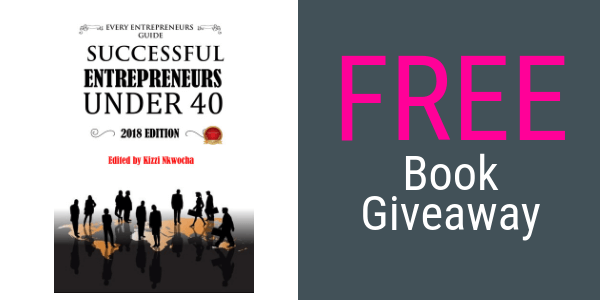 This month we have three copies of Jane Anderson’s book “Every Entrepreneur’s Guide to Successful Entrepreneurs Under 40 (2018 Edition)” to give away. Be the first to email michelle@michellebowden.com.au with the “Successful Entrepreneurs” in the subject line to win! Note: Open to Australian residents only. Competition opens Wednesday 5 December 2018.